Deaf Expressions is a ﻿monthly Deaf support group where we meet to discuss various issues, share our experience, resolve problems together. 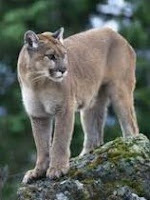 There are several sightings of a mountain lion recently here in Milwaukee, I encountered one while driving south from Mequon. I thought they live in the mountains, why are they here. 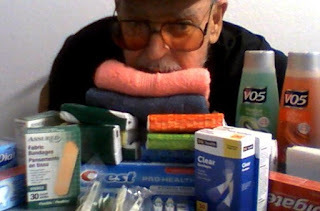 A Medicare insurance company giving out hygiene kits today to seniors - stuff like shampoo, toothpaste and brush, band-aids, nail clippers, soap, tissues, etc. Nice that they care about us, but their real motive is that they hope we'll sign up with their company. There are fierce competitions among Medicare companies seeking our dollars.